U.S. Sen. Chuck Grassley (R-IA), Chairman of the Senate Judiciary Committee, is requesting an explanation for why nearly all of the names on the Justice Department’s gun ban list in the “mental defective” category belong to veterans or their dependents. All federal agencies are required to report names of individuals to the National Instant Criminal Background Check System’s (NICS) “mental defective” category. Placement on the list prohibits owning or possessing a firearm. The legal standard by which a name is supposed to be reported to the “mental defective” category is whether the individuals are a danger to themselves or others. 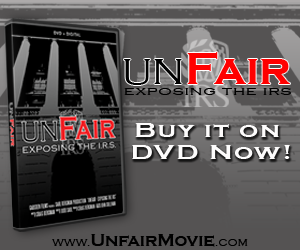 However, the Department of Veterans Affairs (VA) process does not support such findings. Instead VA reports individuals to the gun ban list if an individual merely needs financial assistance managing VA benefits. Although the VA process is not designed to regulate firearm ownership, it results in veterans and their loved ones being barred from exercising their fundamental, Constitutionally-guaranteed Second Amendment rights. 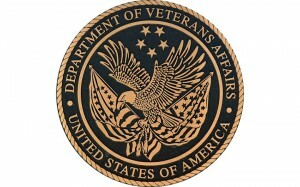 In a letter to Attorney General Eric Holder, Grassley outlined concerns that a number of failures, including the inconsistent application of standards and weak due process protections, are leading to a disproportionate number of names submitted to the gun ban list by the VA. Grassley notes that it appears veterans are particularly singled out and should not be required by the VA to shoulder the entire burden to prove that they have the ability to exercise their Second Amendment rights. Grassley introduced legislation last Congress that included a provision requiring a judicial authority to find individuals to be a danger to themselves or others in order to be added to the mental defective category within NICS. 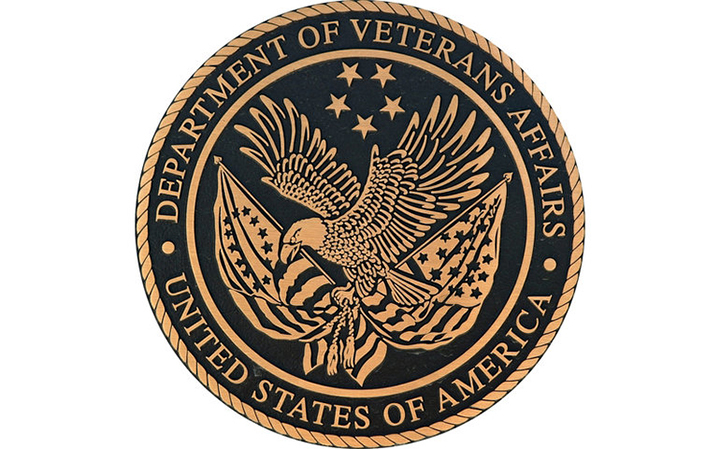 This legislation would have effectively overturned administrative actions by the VA to add individuals to the NICS simply because they were unable to manage their financial affairs. According to Congressional Research data from 2012, 99.3 percent of all names reported to NICS’ “mental defective” category were supplied by the VA. A 2013 Senate report indicated little change in that statistic.